Smar do drzwi garażowych – czego można użyć? Who of us do not upset the creaking door. This sound can frighten every time you open and close the door. 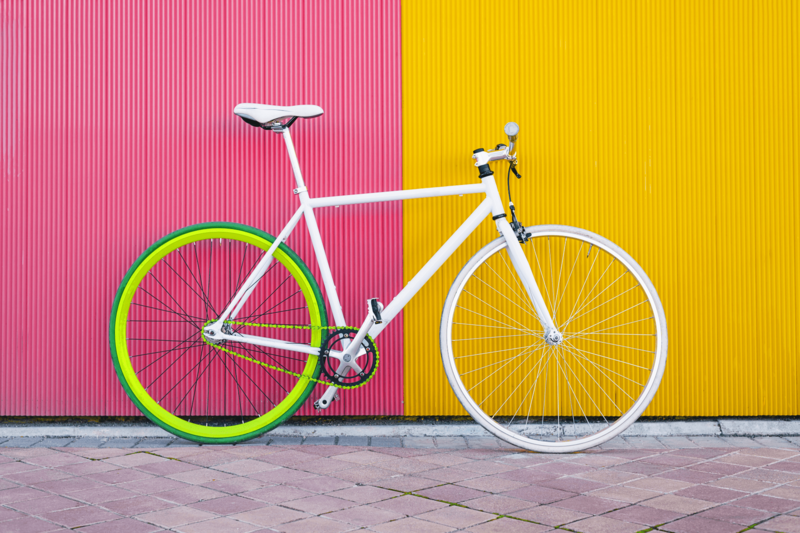 If your garage door is also squeaky, it means it’s time to lubricate it. But what exactly do you have to do? 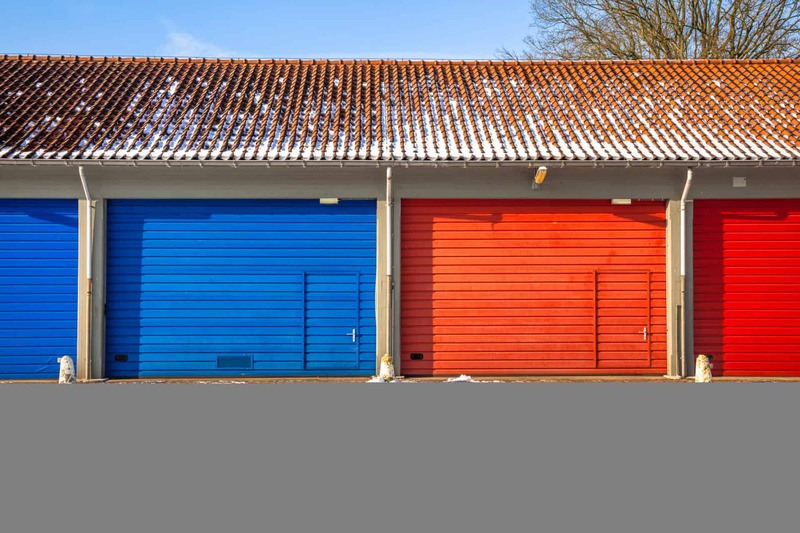 What’s the difference between garage doors and garage doors? The part of the body that is exposed to the hands. You can not overestimate, for example, trapping your hands with doors. The main thing is to make sure that the door is closed. It will not be easier to do it on your hands. The next step, after taking care of your safety, is to wash the creaking door. Take a towel, debris and remnants of the old grease. Come to this task. Clean the door until the metal parts are completely free of dirt. Removing dirt and debris is very important. However, it is even more important to remove any traces of corrosion. Why? Because rust and corrosion are the main factors for which door creaks. Therefore, it is necessary to get rid of the rust completely before the garage door. You can use WD-40 for this purpose . What makes WD-40 the ideal lubricant for garage doors. One WD-40 can be used to thoroughly lubricate the garage door that needs it. Before proceeding with the manufacturer of your garage doors. Many companies do NOT recommend the use of lubricants on rolls and guides. However, if allowed, use a few drops of grease along the guide. Also use two drops per roll. There are several types of lubricants that you can use. However, it is not advisable to slip off the guide rails. Have a look at the garage door rings. Ask homeowners the question „How do you feel about the garage door?” And I am sure that they do not have a head. Unfortunately, that’s what it looks like right now. Why do we forget about springs? They also need lubrication. Remembering the guides on the top of the garage, they have to be touched. That’s why the best will be the spray lubricant for garage doors. 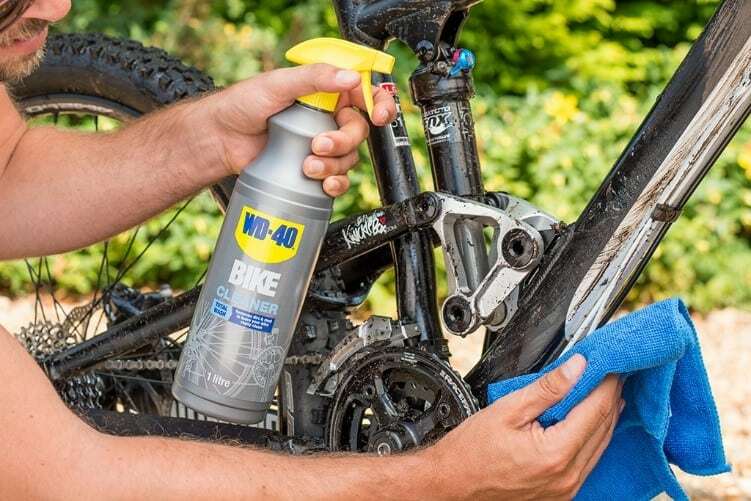 WD-40 is the perfect preparation. In addition, it lubricates the elements of garage doors, which can also accumulate on springs. At the end of the garage, do not think about, for example, hinges or drive shaft. Lubricating all the important elements of the garage door from time to time. It will also make the door work perfectly for a long time. There is a lubricant for garage doors. Grease, oil, silicone-based preparations, etc. However, in some cases they are not effective. This is the most-chosen measure. However, the problem is in dirt and dust. Therefore, it is not recommended to use it for external elements. However, where the elements are tucked away, and dust and dirt do not stick, you can use the grease. Do not use oil to lubricate garage doors. Silicon based products can be used as a lubricant for garage doors. They provide the perfect lubrication. However, they do not remove rust or protect it from its formation. 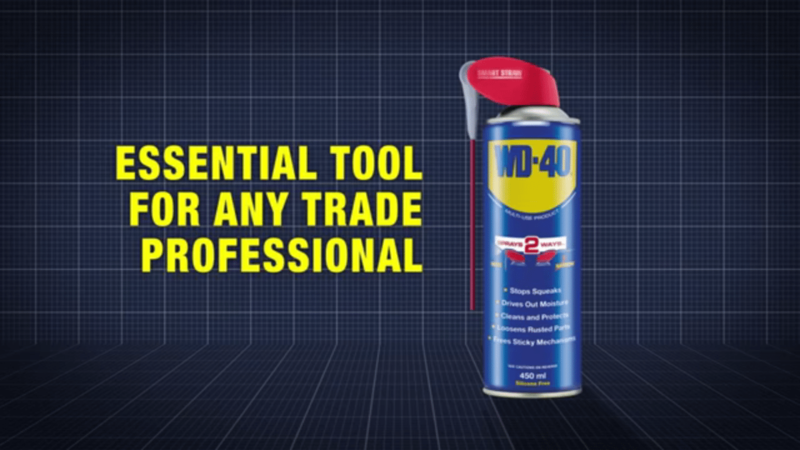 WD-40 is the most commonly used tools at home. It can be used as a lubricant for garage doors, also because it protects metal parts from corrosion. Nothing will beat the combination of WD-40 guns and a silicone-based agent. Now you know the secret of a perfectly lubricated garage door.